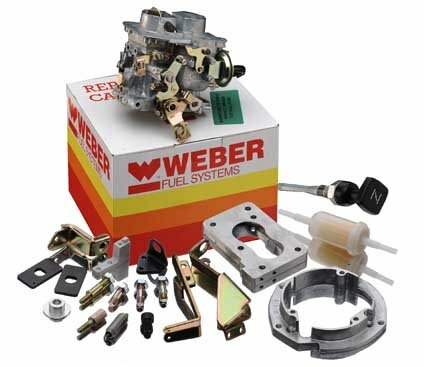 Weber direct replacement carburetter for a VW Golf 1800 auto gearbox. Comes complete with manual choke cable, fits the original manifold and takes the original air filter. Replaces Pierburg 2E carburetter.